The Feeling of Jazz, Hr-1, Program No. 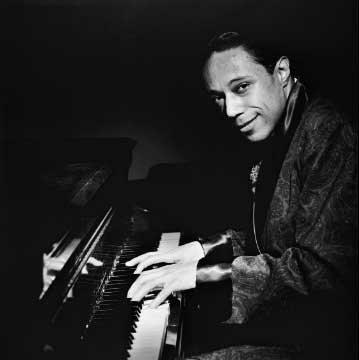 106 airing March 3, 2019 featured a spotlight on music compositions by Horace Silver. The Feeling of Jazz, program # 106 airing March 3, 2019 (an encore from November 25, 2012) featured a spotlight on music compositions by Horace Ward Martin Tavares Silver (September 2, 1928 – June 18, 2014), an American jazz pianist, composer and arranger in music presented by Kent Lindquist, while co-host Bill Satterlee presented music by artists like Carl Perkins, Serge Chaloff, Leroy Vinnegar and more. Engineered by Dave Woodworth. 1. Cookin' at the Continental, Phineas Newborn Jr., Harlem Blues, Horace Silver, 3:07 min.2. It's Buhaina, Milt Jackson Quintet, Milt Jackson Quintet, Horace Silver, 4:35 min.3. Ecaroh, Wes Montgomery Trio, The Wes Montgomery Trio, Horace Silver, 3:00 min.4. Sister Sadie, Ray Brown, Something For Lester, Horace Silver, 4:38 min.5. Too Close For Comfort, Leroy Vinnegar Quartet, Carl Perkins Memorial, Jerry Bock-Larry Holofcener-George Weiss. 3:12 min.6. Elevation, Serge Chaloff, The Baritone Sax Master, Terry Gibbs, 2:53 min.7. Adams Theme, Leroy Vinnegar Quartet, Carl Perkins Memorial, Herbie Mann, 1:55 min.8. Whisper Not, Art Farmer-Benny Golson, Here and Now, Benny Golson, 5:17 min.9. Song For My Father, Groove Holmes, Soul Message, Horace Silver, 6:05 min.10. 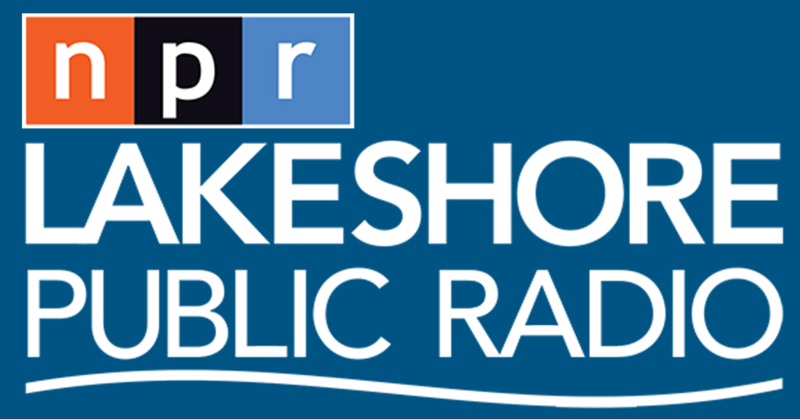 Demanton Gerry Mulligan, The Mercury Records Jazz Story, Jon Eardley, 5:36 min.11. Moon Rays, Vince Guaraldi-Bola Sete, Vince Guaraldi-Bola Sete and Friends, Horace Silver, 6:58 min.